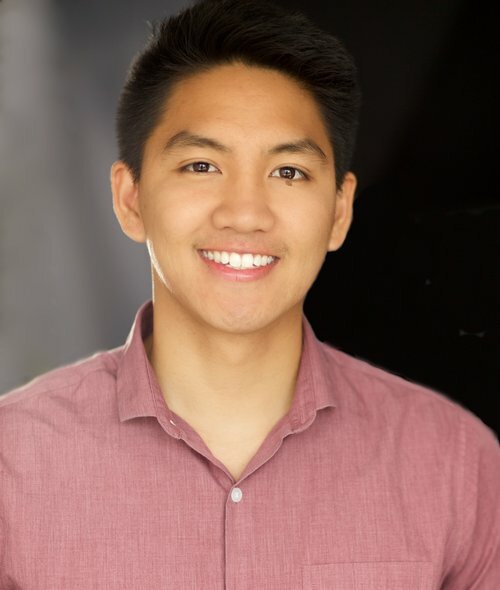 Born in the Philippines and raised in California, JR De Guzman began performing comedy while working as a music teacher, which he quickly learned just meant teaching Taylor Swift songs to teenagers. He has entertained all over the world, having performed for Stand-Up Tokyo and ROR Comedy in Japan, the Jokers Ball in Indonesia, the Badaboom Comedy Series in Amsterdam, the Edmonton Comedy Festival, and countless other international shows. Combining music and comedy, JR serenades the audience into laughter with songs, jokes, and stories of traveling the world, life after college, and family. He has opened up for Tim Allen, Margaret Cho, and Paul Mooney. Winner of the 13th Annual “Standup NBC 2017”. Catch him on ‘Coming to the Stage’ Season 2 on Hulu, Comedy Central’s ‘Kevin Hart Presents: Hart of the City’, and MTV’s ‘Acting Out’. Also, check out his debut album, “Dual Citizen” on Sirius XM Radio’s Laugh’s USA. Coming summer 2018, you can see JR with a quarter hour special on Netflix.